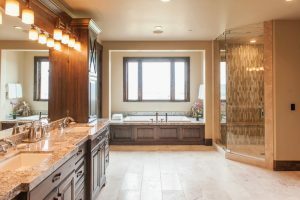 There are a number of steps and tasks involved with a bathroom remodel—from the fairly simple job of removing old fixtures and attaching the plumbing connections for new ones, to making design decisions regarding flooring and sink types. One job during this remodel that we strongly recommend, which many homeowners don’t think about, is the replacement of the piping in your bathroom. 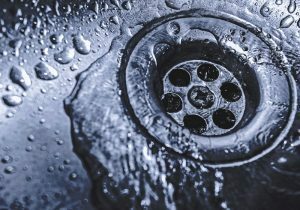 Sure, this may sound like one of those unnecessary professional plumbing services in Teaneck & Bergen County, NJ, but it is not as time-consuming or hard of a job as you might imagine, particularly with our professional plumbers on the job. Besides, there are some huge benefits to making pipe replacement a part of your bathroom remodel.